Now she’s proudly posing in her very first bikini for the entire world to see. Miller’s transformation captured the hearts of thousands of people who commented with words of support. 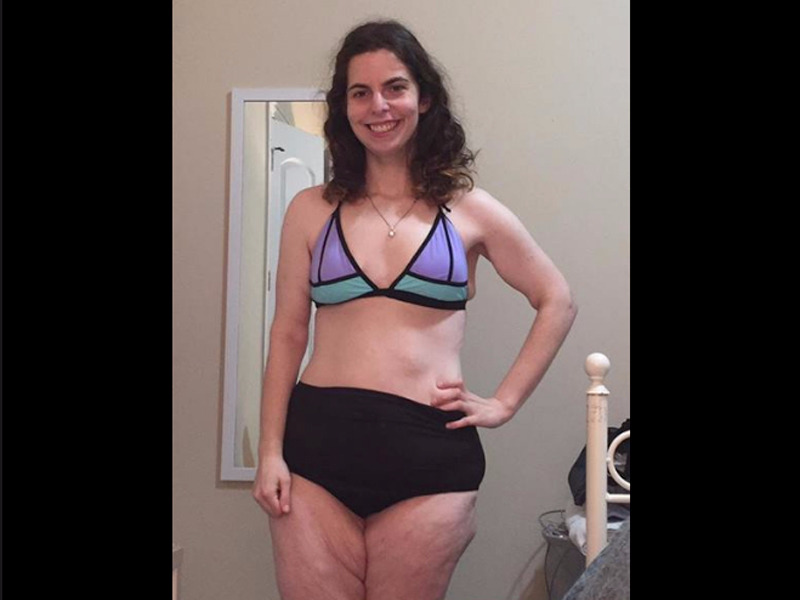 The post’s viral reach is a huge win for what’s known the called body positivist movement. Its core tenets: There’s no one body type that’s “right,” and all bodies are good bodies. 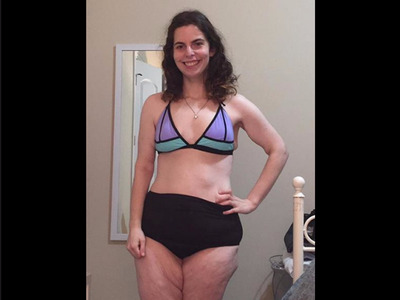 Most importantly, Miller’s post proves it’s possible to love yourself no matter how you look, even if you’ve spent a lifetime believing otherwise.